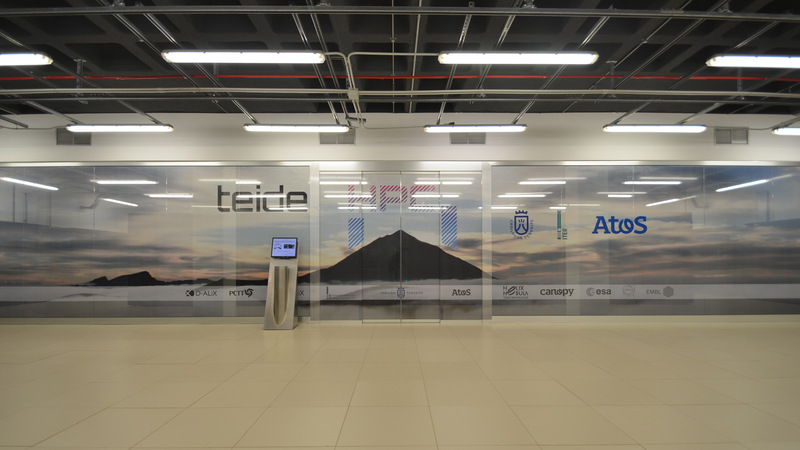 This infrastructure constitutes a key piece of the ALiX project, allowing the introduction of infrastructures orientated towards the creation of an industrial network linked to the Information and the Communication Technologies (ICTs) in Tenerife. The second most powerful in Spain, offer researchers, companies of the Technological and Scientific Park of Tenerife and the University of La Laguna a high-process capacity to improve and extend both the national and international scope of their researches. 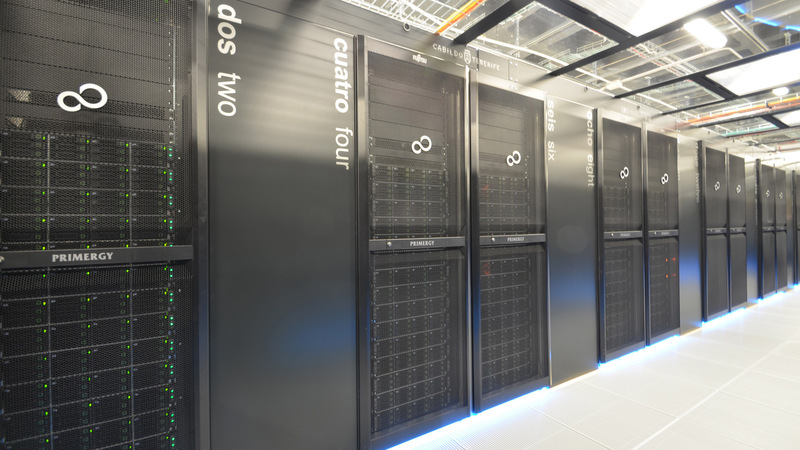 The Teide-HPC is in the 138th position within the top 500 of the most powerful computers in the world.